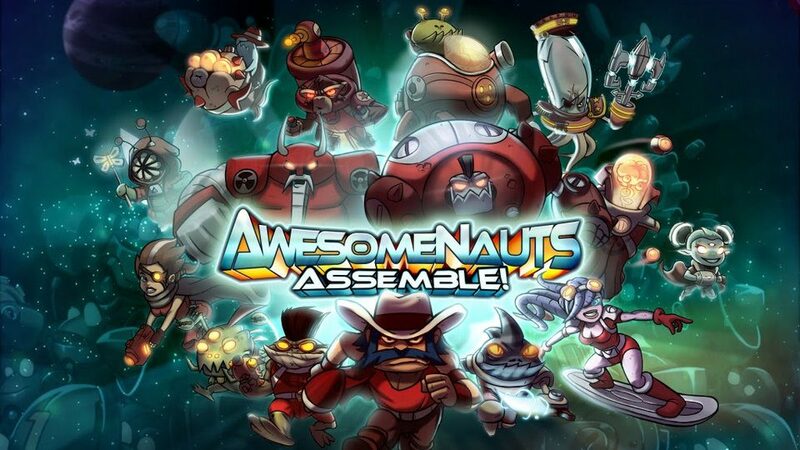 In the midst of all today’s PlayStation news, Ronimo Games’ Awesomenauts Assemble! has finally launched on Xbox One, and a new launch trailer was released to celebrate. Awesomenauts Assemble! is currently available on PC, Mac, Linux, PS3, PS4, Xbox 360, and now Xbox One.